PORPHYRY AND OTHER STONES - Zanettin S.r.l. 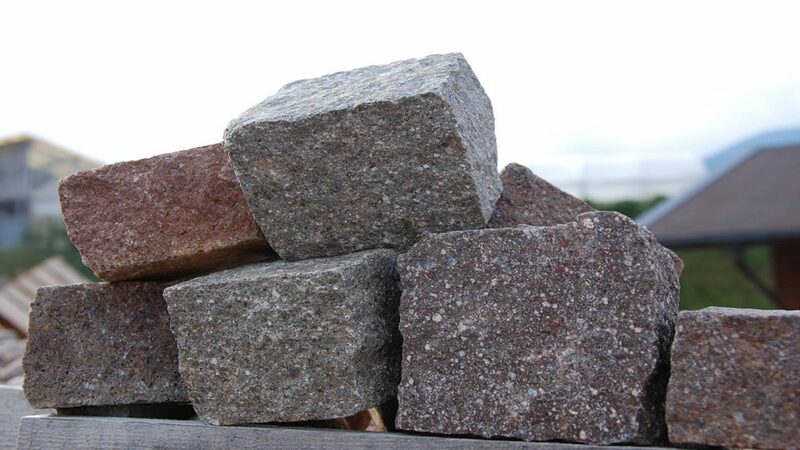 Porphyry and other stones products: cubes, mosaic, tiles, other customized products, sawed or roughened with a flame stones. Proper to flooring, covering and decor. Copyright 2019 - Zanettin S.r.l.